The last 6 weeks I've been on a protective style challenge by keeping my hair in mini or large twist. I took my hair down last week and I can already see a huge difference in the health of my strands. Fenugreek is loaded with vitamin A (stimulates hair growth) , Vitamin B1( prevents hair loss), Vitamin C (encourages hair growth) , protein (strengthens hair structure) and fiber ( thickens the hair shaft). 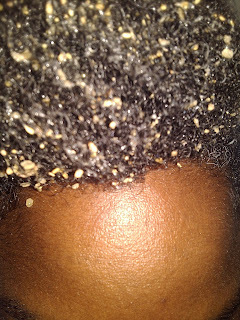 My scalp looks extremely healthy...vibrant and full of life. Since our skin is the largest porous organ, I find it quite refreshing that I'm applying something to my scalp that could also be benefiting, not harming my body with it nutrients. After talking to my fellow LHCF's sisters about the wonders of Fenugreek I decided to try other methods and mediums of using it. In my original post I used fenugreek powder, but since my current style is twists I decided to try a more liquid version to apply during my weekly regimen. Since I don't use heat on my hair, I only will use the below treatments once a week as needed. If you use heat on a daily or weekly basis your hair shaft is aggressively losing protein so your hair will benefit from using the treatments more than once on a weekly bases. Fenugreek has a "glue like" silica/mucus barrier that attaches itself to the hair shaft. Since this is the case, I recommend prepooing with a oil like coconut oil (since it has been proven to infuse itself into our hair shaft), then rinse the hair to allow the water (nature's true moisturizer) to filled up the hair shaft cup if you will. Finally shampoo as normal then apply the Fenugreek tea mucilage or powder mucilage paste as normal. Both can be added to a conditioner of your choice or by itself. Put a plastic bag on and let it sit for 1-2 hours... rinse or lightly shampoo out like normal, then apply a regular conditioner then a ph balanced leave in conditioner. Finally seal in the moisture with your oil/butter of choice. I use grapeseed oil which is high in ceremides as well, as a heavy butter like shea, mowrah, or avocado butter as a last step. I'm still trying different techniques for sealing...now I'm oil dipping ends/buttering. The fenugreek tea is a liquid that can be refrigerated to extend the shelf life. After trial and error I found that this worked better as a final rinse on lose hair and a prepoo fenugreek treatment on twist hair right before you wash them. 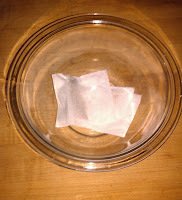 FENUGREEK TEA: I put 4 tea bags in a bowl of boiling spring water, then allowed it to sit for 24 hours. 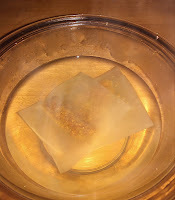 After 24 hours a mucilage will form inside of the tea bags. 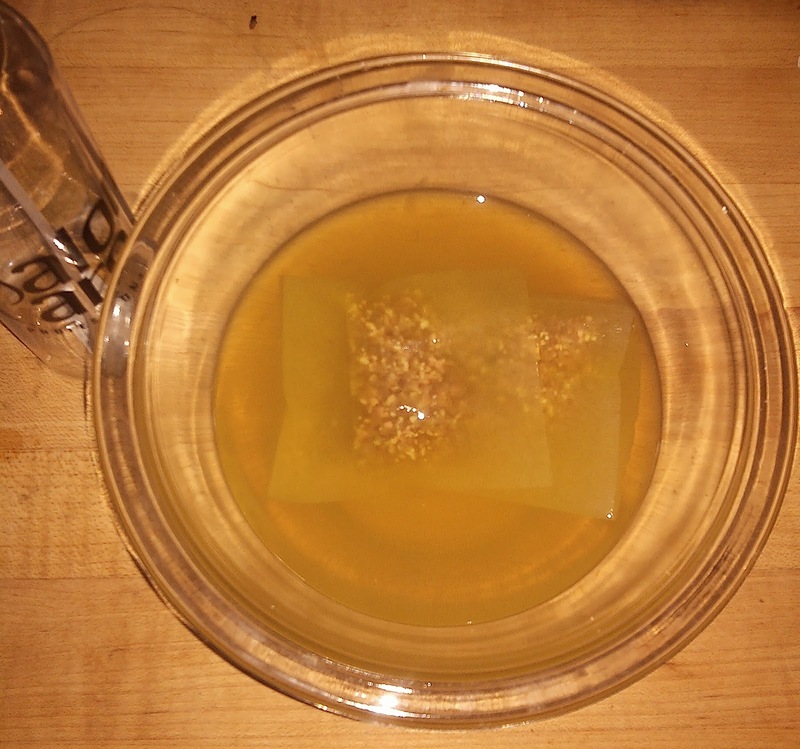 I poured the tea into a spray bottle, then opened the Fenugreek tea bag to preserve the mucilage than had form over night. The Fenugreek Tea tested at a Ph level of 7, so since I was using this as a final on my twist I decided to balance the ph levels to a more acceptable 4.5 -5.5 level. I added a few drops of ACV to lower the tea to a 5. Make sure you do a drop at a time, so you won't drop it down too low. Ask me how I know? If you do make that mistake you can adjust it by adding a pinch of Baking Soda to raise the levels back to a more acceptable level for our curly texture. FENUGREEK TEA SEEDS: I love the fact that I'm getting two bangs for my buck by using Fenugreek tea bags... a Fenugreek tea rinse and by using the mucilage seed mixture that was inside of the bag as a super slip conditioner. The ph levels of this mixture was a 6, so I added 3 drops of ACV to drop it to a ph level 5. 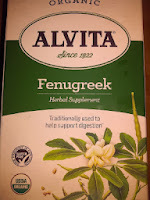 FENUGREEK OIL: I applied this oil to a pre-oil poo then shampooed...conditioned/style as normal. This oil is infused with protein and a light coat of mucilage. 1) Add 1 cup of grapeseed oil and 1/4 cup of coconut oil to a large mason jar. 3) Fill a large pot with enough water to sit the large mason jar in...make sure the water level is at least a 2-3 inches lower than the mason jar so the water won't spill over into the mason jar. 4) Place the jar into the pot then heat for about 10 minutes with a low to medium heat. 5) Remove the jar from the pot with strong tongs or a pot holder. Then allow this mixture to sit for 24 hours. 6) Repeat steps 3, 4, and 5... then let sit another 24 hours. 7) Use a sifter/strainer to strain the fenugreek seeds from the mason jar. 8) Then repeat steps 1 - 6 again. This will take another 48 hours to complete. 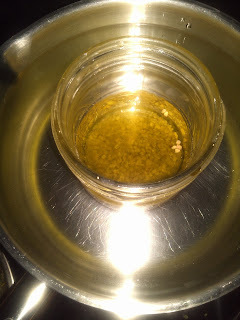 9) Finally strain seed again....then put the oil in a dark glass bottle to store. Keep in a cool and dark are...The oil is good for 6 - 12 months. 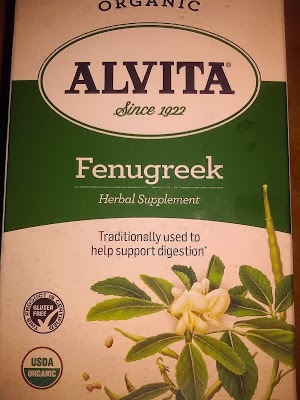 So Have you tried Fenugreek Yet? If so how did you use it in your natural hair regimen? I haven't tried it yet. Are you going to post pictures of your hair in a style so I can oh and ah over your results? How often do yo u apply your fenugreek treatment? 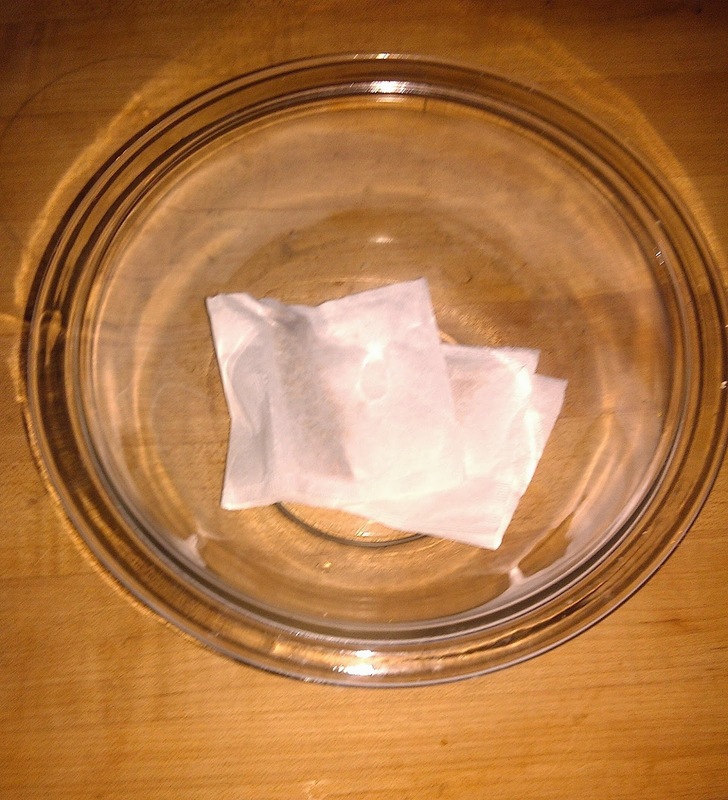 Would using the powder instead of tea bags yield the same benefits? BTW, your hair is gorgeous! When I'm not doing protective styling about once a week, but once a month when I'm doing a protective styling challenge. Thanks SO Much! I am going to try your fenugreek tea concoction in a crock pot for 5 hours and see how that comes out...instead of all of those steps. 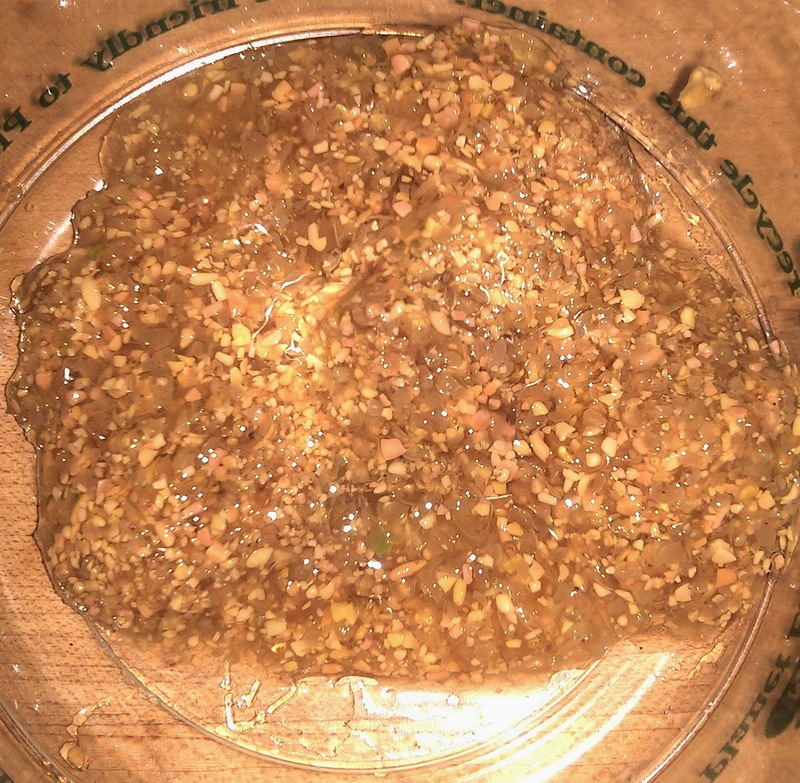 I find that the crock pot is excellent for things which take a long time to "gel" if you will. Your hair is beautiful! I am just starting over after cutting off my locs (8 years worth) down to a twa. 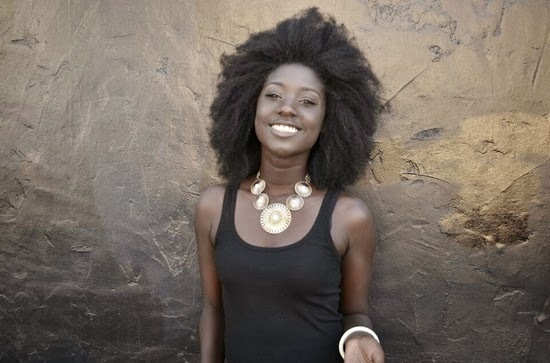 I want to grow my unloc'd hair as long or longer than my locs, which were mid back length when I chopped them off. I have seen some of our sistas with phenomenal growth in 3 years time. No matter how short or long it takes, I am on the journey to grow my hair long and healthy. Thanks for sharing your wisdom with us!